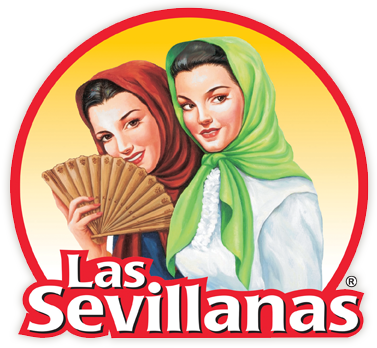 Las Sevillanas Distributor USA Inc.
export and marketing of mexican milk candy brand Las Sevillanas. client has different needs so we adjust to them so you can grow along with us. which allows to expand the product safely and ethically.